Renting audio recorders if you’re shooting DSLR video is pretty much mandatory to get good quality sound, but also for manual controls and headphone monitoring if your camera doesn’t offer it. We carry recorders from Zoom and Tascam! 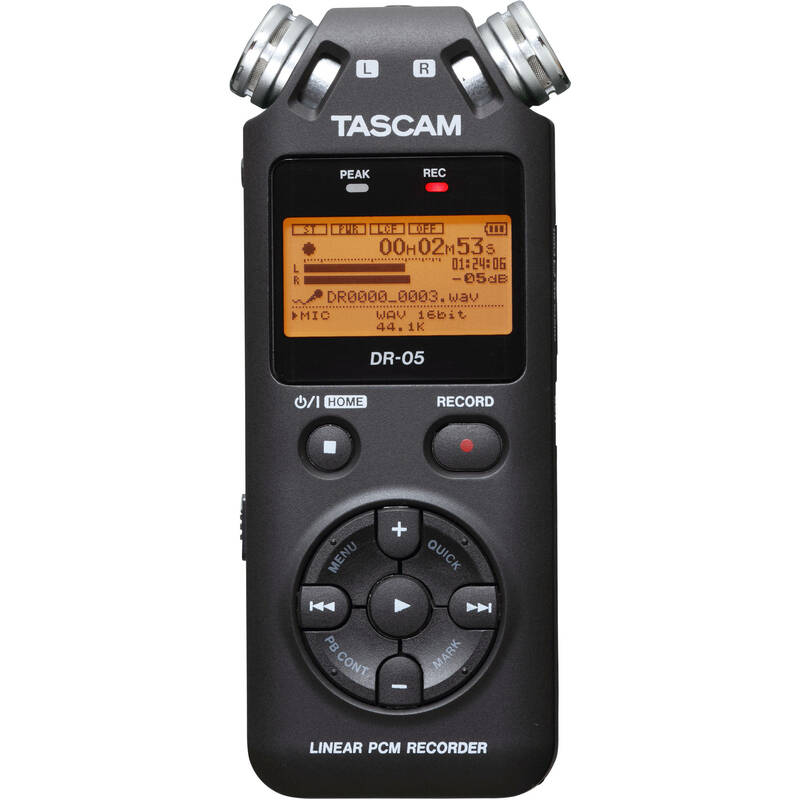 If you are thinking of renting a Zoom H4n, consider the Tascam DR-40. 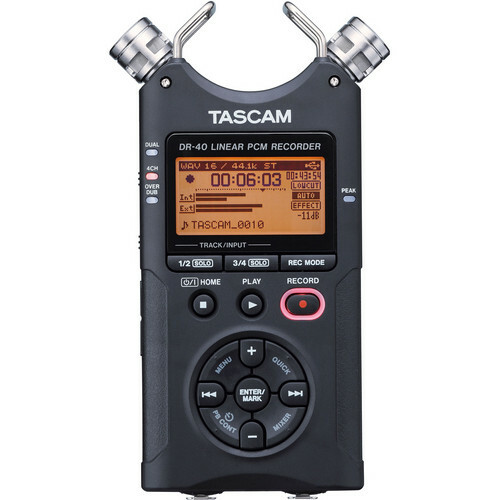 It is basically the Tascam version of the now legendary Zoom H4n. We actually like it better for build quality and button placement and it’s the same price. Do you need to rent a field mixer? 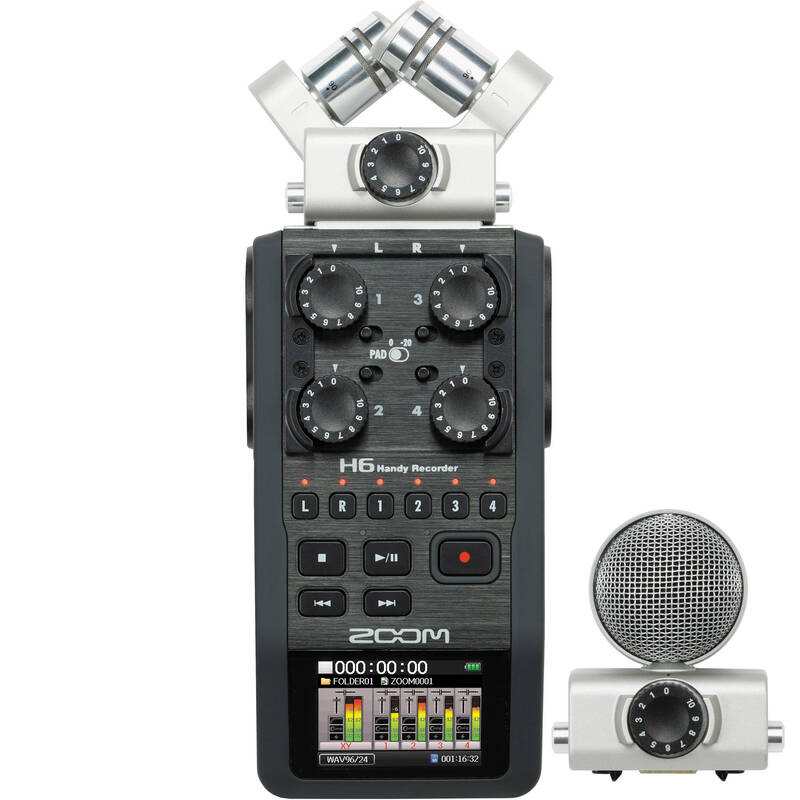 The Zoom F8 is an 8 input/10 channel mixer/recorder with all the features you need from timecode in/out to dual level recording. 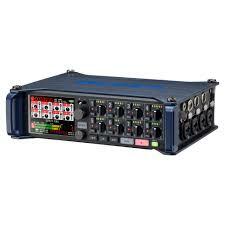 It does double duty as both an excellent field mixer and superb recorder for top quality audio. Discontinued because… just not that reliable a piece of kit. Everything else we have is leaps and bounds better with more options and more channels… or… smaller lighter and cheaper. Sorry H6. 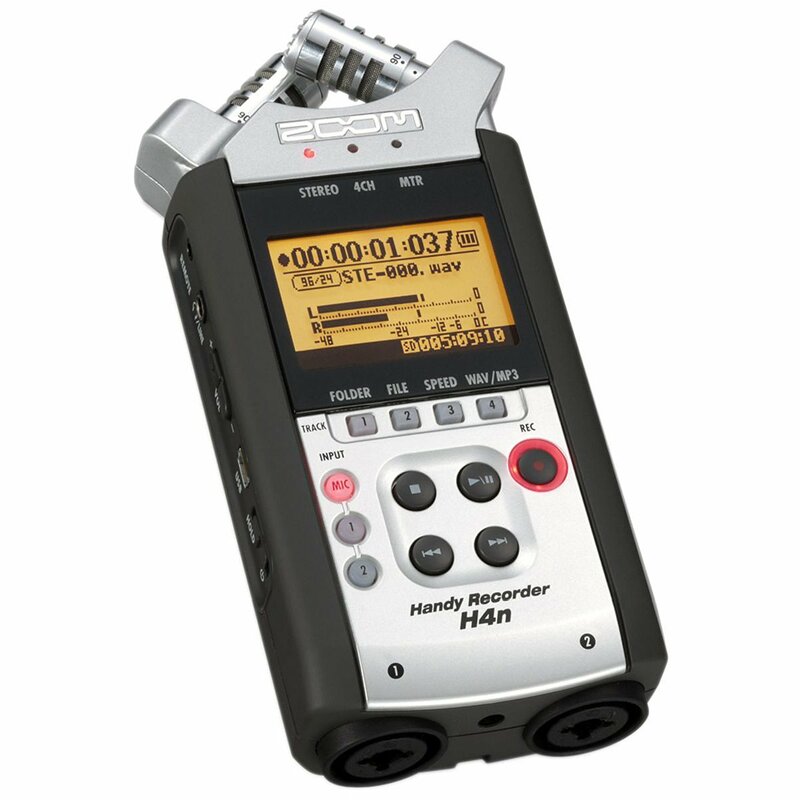 Rent a Zoom H4n and you’re probably renting the most popular audio recorder on the market. 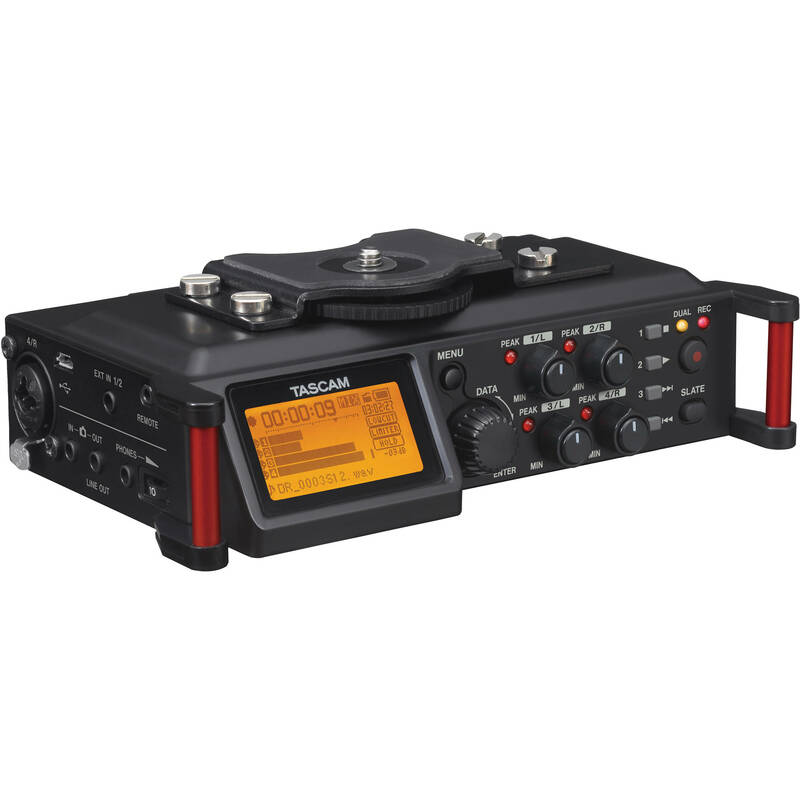 While we prefer the Tascam, the popularity of the H4n and it’s bang for the buck factor is undeniable. The beauty of renting this audio recorder for a DSLR is that it is made to sandwich between your camera and tripod for a great ergonomic flow. The 4x XLR inputs and great internal mics and proper knobs and switches for control make it a joy to use. Need the slimmest portable audio recorder we carry? This is it! 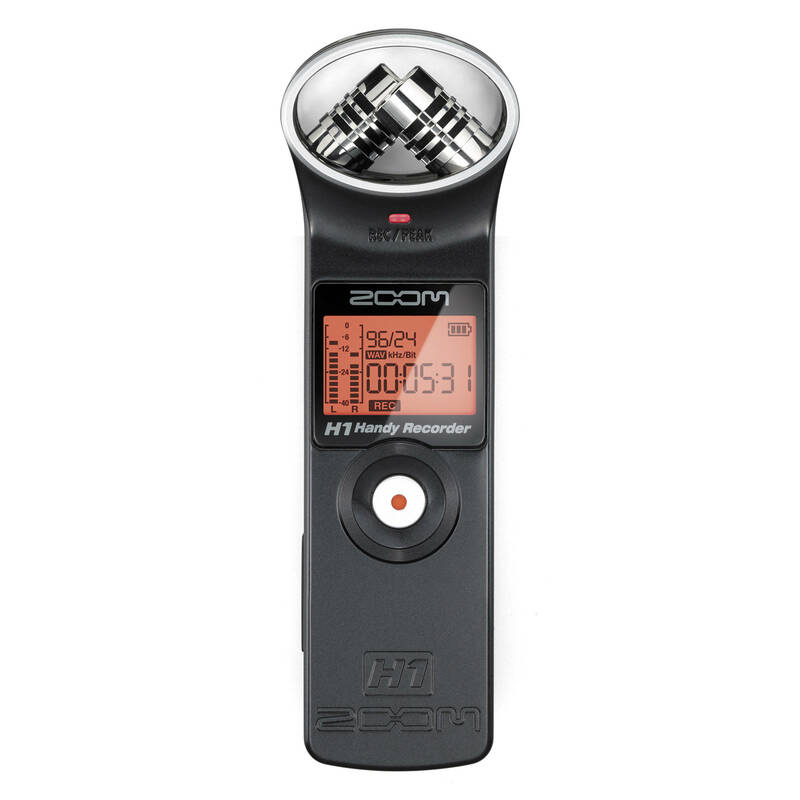 Need a compact audio recorder with great quality? This is our favourite. A touch bigger than the Zoom H1 but a lot more robust.